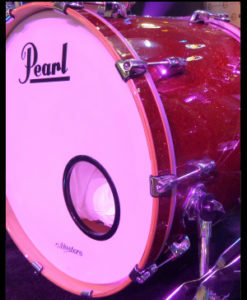 Deep and low fundamental bass drum tones with solid attack, making it an obvious choice for classic and hard rock tracks. 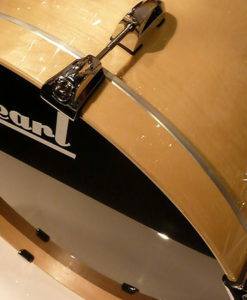 This 24″ Pearl Birch kick was tuned to get the real low-end this drum can handle. But, while there is a deep, low fundamental, there is also solid attack, making it an obvious choice for classic and hard rock tracks. 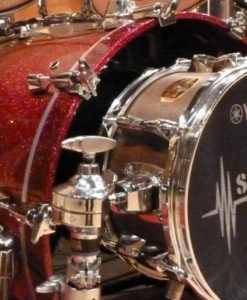 You get bright, crisp top with warm, fat low-end in this sample set, featuring two different mixes of the kick. 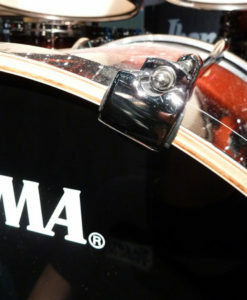 Need some low-end power from your kick sound? 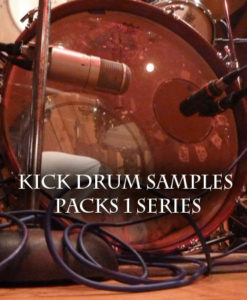 This kick sample set will deliver the thump. The set includes a full range of velocities, giving users no shortage of choices to develop or enhance the kick sound in any type of track. 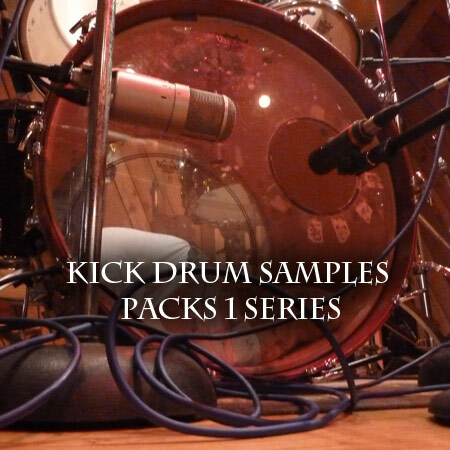 Part of the Kick Drum Samples Packs 1 Series. 84 MB total Samples | 87 multi-velocity cymbal hits | 24/44 WAV format.